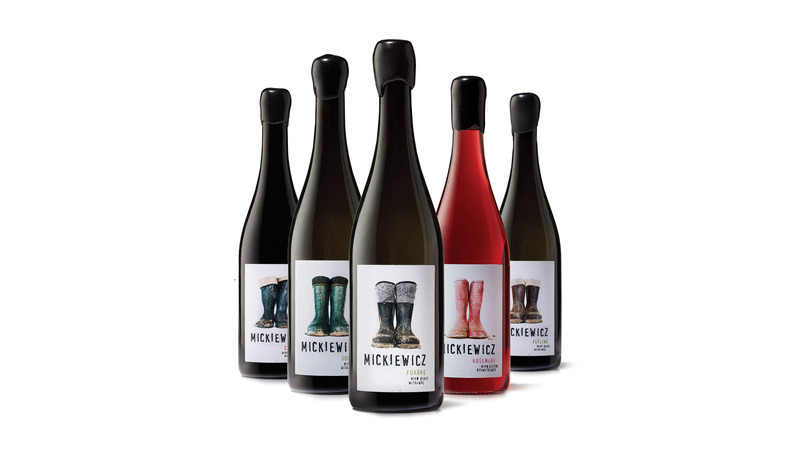 The Mickiewicz family has been producing light and unpretentious wines for years. It is truly a work of passion - all family members have regular jobs and they come to the vineyard literally after hours. 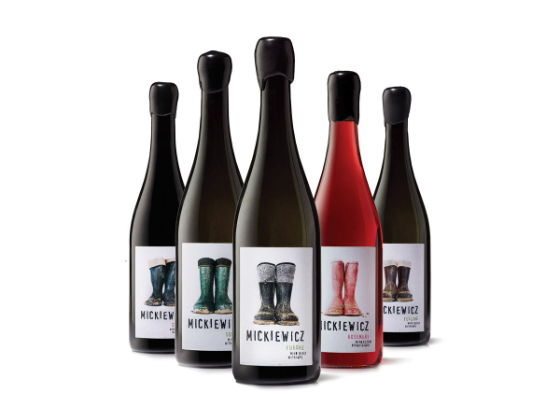 Their enormous enthusiasm and hard work have been the inspiration for the packaging design. We introduced wellies as the brand icon. 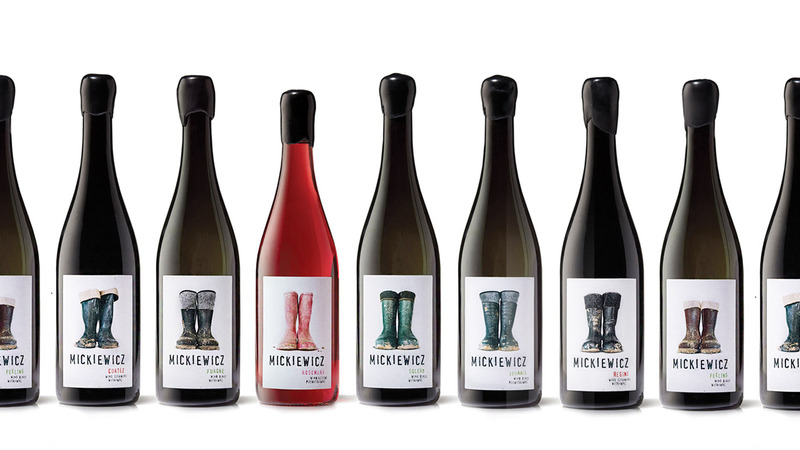 They illustrate perfectly the Mickiewicz’s commitment to producing wine. 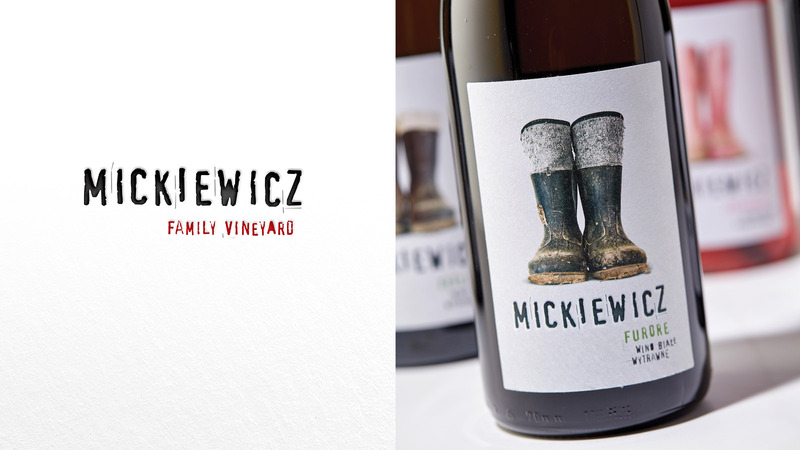 What makes the brand design even more interesting is the similarity of the Mickiewicz’s family name with that of Adam Mickiewicz - Poland’s most famous poet. 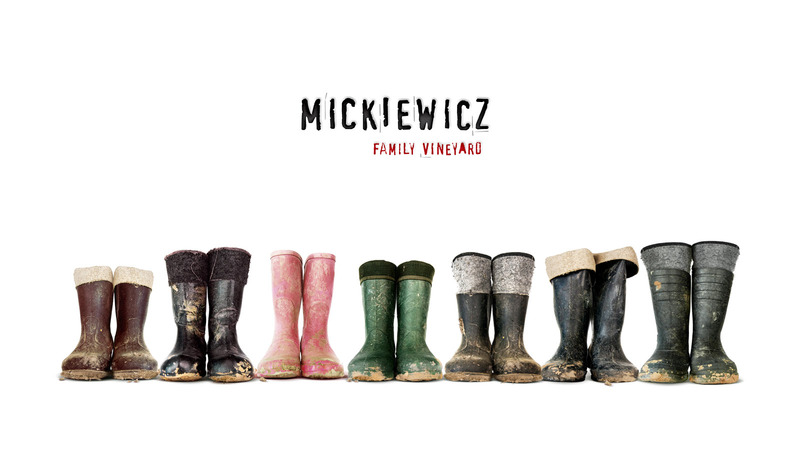 The very “artsy” brand name combined with down-to-earth galoshes create astonishment.